FINDLAY — Two people were transported to the hospital after a three car accident at 9:59 p.m. Tuesday at the intersection of county Road 140 and U.S. 224 in Liberty Township. 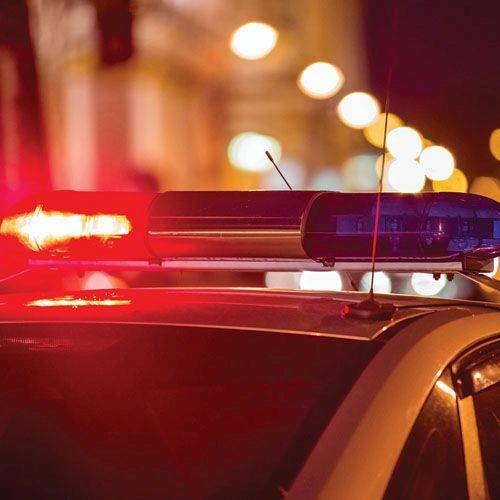 Chad Mitsch, 37, of Portage, was driving in a 2007 Chevrolet Uplander northbound on county Road 140 when he rear ended a 2004 Ford Escape driven by 17-year-old Zakkary Stiles, of Rawson, which was stopped at a red light. The impact forced Stiles vehicle forward and into the rear end of a 2017 Jeep Wrangler driven by Jensen Hiegel, 19, of Findlay, which was also stopped at the red light. Mitsch was transported with unknown injuries by air ambulance to Mercy Health-St. Rita’s Medical Center. Zachary Tinman, 16, Findlay, was a passenger in Stiles vehicle and was transported to Blanchard Valley Hospital with unknown injuries. Hiegel and Stiles were taken to Blanchard Valley Hospital by their respective parents with unknown injuries. Representatives from St. Rita’s did not return a phone call with information on Mitsch’s current condition.